Ignition interlock installation is the process by which you have an IID device, or ignition interlock device, installed in your vehicle. These devices help to prevent drunk driving. They also help to restore some freedoms back to you while you serve our license suspension and/or probation periods after a DUI or DWI conviction. The IID is attached to your ignition and won’t start unless you take and pass a BAC test, otherwise known as a breathalyzer. 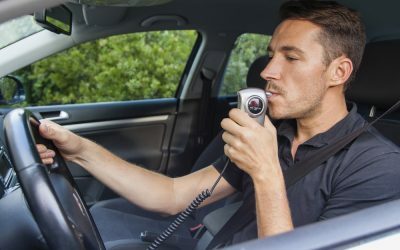 Typically, you must have the ignition interlock installation completed on any car you’re going to drive during the period under which your driving privileges are restricted. In Minnesota, ignition interlock installation is mandated via a court order. IIDs in Minnesota also have a camera component so that when you start your car, a photo is taken after your initial test. 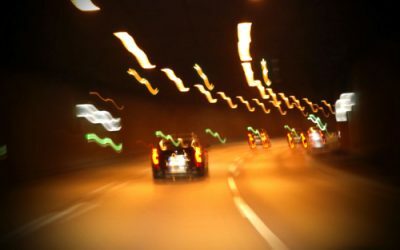 In Minnesota, you can usually retain all Class D driving privileges so long as you’re enrolled in the ignition interlock program and you haven’t violated the conditions of the program in any way. If you fail a test, the results will be recorded and sent to the DVS. The length of time during which you’ll be required to have the device installed depends on how many prior convictions you had on your record at the time of your arrest and the length of your license suspension. Consult with your attorney for the most accurate information pertaining to your individual case. It’s critical that you only have your IID device installed by a state-approved vendor in Minnesota who can follow the court order, monitor your progress, submit reports, provide training and routine maintenance, and remove your device when the time comes. Your ALCOLOCK installation appointment can be made over the phone and scheduled within two days of ALCOLOCK receiving verification that you need the device. At your initial appointment the device will be installed, you’ll receive the necessary training on how to properly use your device, and your first monthly follow-up and maintenance appointment will be made. You’ll have to come in regularly, usually monthly, throughout the period of time during which you are mandated to have the IID installed. Once you have served out your time, we’ll remove the device for you, as well. ALCOLOCK has many locations across the United States. We’re happy to help you get back on the road – and on the path to success. Take your first step forward by scheduling your ignition interlock installation with one of our approved vendors in Minnesota today. The list below can help you choose the Minnesota ALCOLOCK location that’s closest to you.